If heads. you have to scratch your opponent. 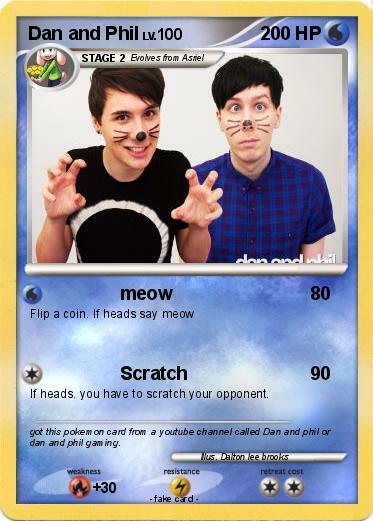 Comments : got this pokemon card from a youtube channel called Dan and phil or dan and phil gaming.